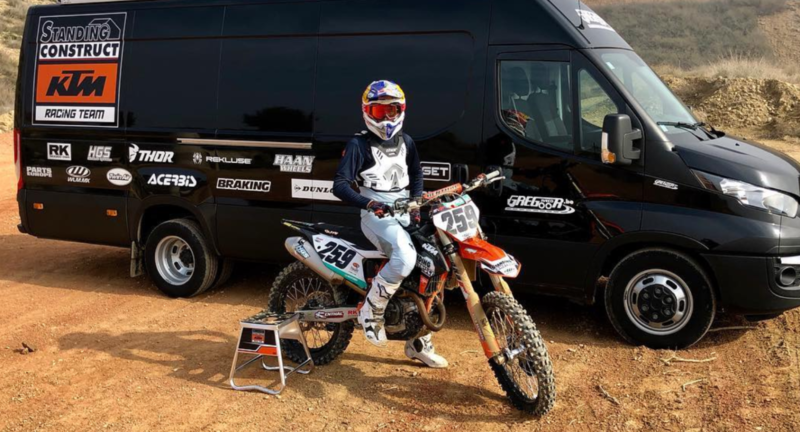 Home News Coldenhoff back on the bike – Argentina! Glenn Coldenhoff has been recovering after crashing at Lommel in December which resulted in a compressed vertebrae and a fractured wrist. The good news is that the Dutch talent is now back on the bike and it’s been confirmed he’ll head to Argentina for the first round of the MXGP World Championship round on the 2nd and 3rd of March. It means that the Standing Construct KTM team will have three riders for the first round with Coldenhoff joining Monticelli and Anstie under the awning. Coldenhoff couldn’t have ended the 2018 season any better by going 1-1 at the Motocross Des Nations so he’ll look to carry that form into the new season.